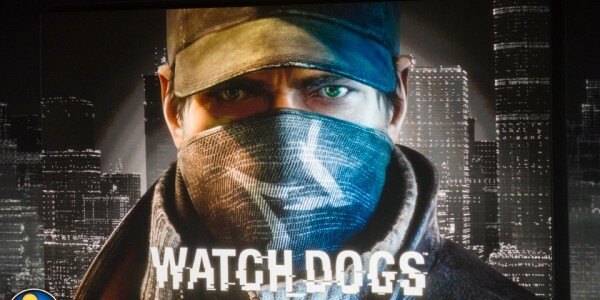 Guys all of us are worried about the PC specs for Watch_Dogs, which is the most anticipated game of this year. While some of us want to manage by playing the game at low settings, there are also gamers who want to enjoy the game at ultra HD settings. In other words, we want to enjoy the gameplay in our best way possible. But the question is,”how to do so?” Before we continue any further I would like to inform you that this article contains a detailed explanation about many things related to the topic. Therefore, I would recommend you to be patient. 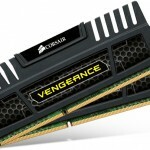 It’s obvious that in order to build a budget CPU in a country like India, we need to invest around 25k. But what is the best gear that you can upgrade to with this much amount? 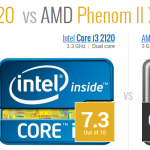 1.Processor– Frankly speaking Intel Core-2 Quad Q8400 is not advisable. 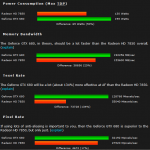 A friend of mine who has an Intel Core i3 2120 @3.3GHz, asked me if it was fair enough for Watch_Dogs. 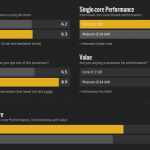 After some research I realised that This processor which has 2 cores is slightly better than the Intel Core-2 Quad Q8400. 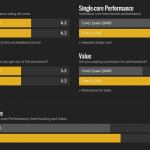 It was suggested by Ubisoft to rig a quad-core processor but I don’t think you would have to do that as Core-i3 is enough. 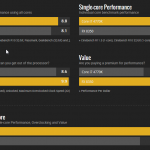 Also this processor is capable enough to outsmart Phenom II X4 940. 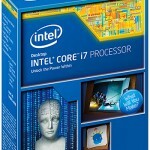 Priced at INR 6500, it’s the best pick for your CPU. 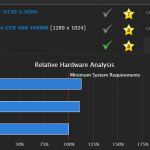 2.GPU– The most important component for playing a game should be chosen wisely but there are a very few high-end GPU’s that are priced within the range 7k to 12k and we will focus on only Nvidia graphic cards because we are already aware of the fact that Ubisoft has negotiated a deal with Nvidia to optimize Watch_Dogs to give the PC gamer’s a realistic graphical experience. 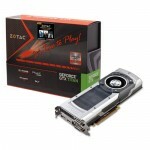 GTX 460 is a budget GPU available at around INR 9000 but if you combine an extra 2000 you can fetch the GTX 560 which is far better than the 460. 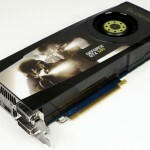 It comes in two models:- GTX 560 and GTX 560 ti. The ‘ti’ version is slightly better and costs around 12k. 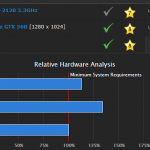 GTX 560 would be the ideal budget GPU for playing Watch_Dogs. 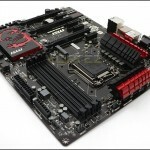 3.Motherboard- There are many mobos available within 5k. 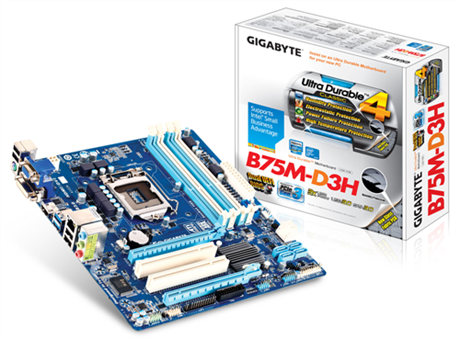 But I would recommend to fetch a Gigabyte mobo like the GA-78LMT-USB3 which is available at INR 4500 but it is not recommended for overclocking your components like processor,memory,etc. 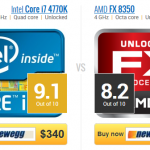 But overall it is a quality budget mobo and the best deal possible. 4.Ram– The minimum RAM required for Watch_Dogs is 6GB but I would advise to buy a Transcend 8-GB RAM, priced at INR 4,200, from any of the nearby local stores. 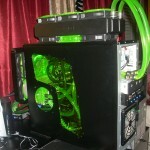 And yes, don’t forget to get the required PSU to handle your rig. Fetching a 600 watt PSU would be advisable. Let’s target a budget of max 60k. Now how should we spend it efficiently? 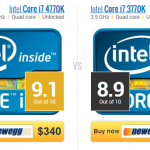 1.Processor- Intel Core i7-3770k is a powerful processor but why purchase such a type of product when a better version is available at around the same price? 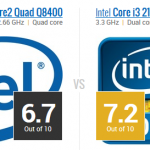 The Intel Core-i7 4770k slightly outperforms the 3770k and hence,proves to be a far better option to go for. You need to only spend around 22k to witness its ultimate power. 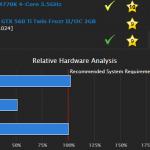 But there is another processor which offers a very tough competition for 4770k and will cost you around 12.5k. 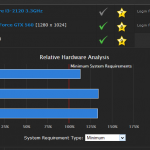 The product that I am talking about is, ‘AMD FX-8350 X8’. But its major disadvantage is that it consumes a lot of power.So, if you want to get a huge amount of electric bill then don’t hesitate to by it. 2.GPU- Ubisoft confirmed that GTX 560-ti 2GB would be favourable to run the game but according to my opinion, it would not be wiseable. 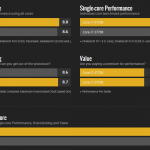 After some research, I discovered that GTX 680-ti 2GB GDDR5 would be the best choice to consider. 4.Motherboard: To witness the best graphic as well as gameplay experience we might need to overclock the processor,CPU,memory,etc. 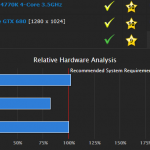 In order to do so, we need a good mobo that can suit our needs. 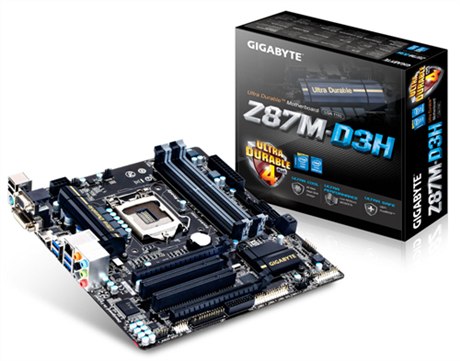 An ideal mobo would be the ‘Gigabyte GA-Z87M’ which will cost you around INR 9,500. Previous articleSomething more mysterious than Project Ara..? Next articleIndia !! Micromax Doodle 3 is coming soon!